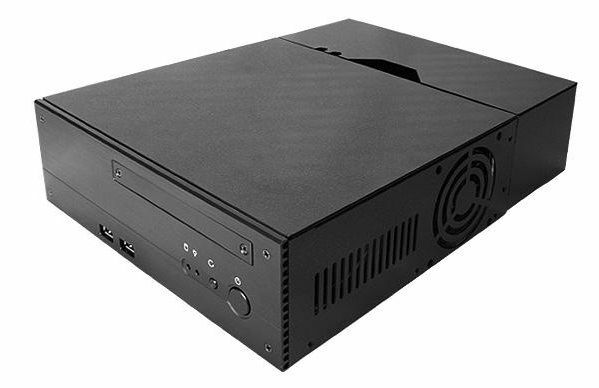 Processor Unit AVIPOS 200 w VenSYS.pl | VenBOX Sp. z o.o. AVIPOS 200 is a solution that is accessible to all trade enterprises where factors are important - reliability, optimal cost of ownership, proper location on trading places (cash desk, hall operator, manager). AVIPOS 200 - Powerful INTEL Celeron M 600 Mhz CPU (Banias Core) with low power consumption, high performance required for the retail market. 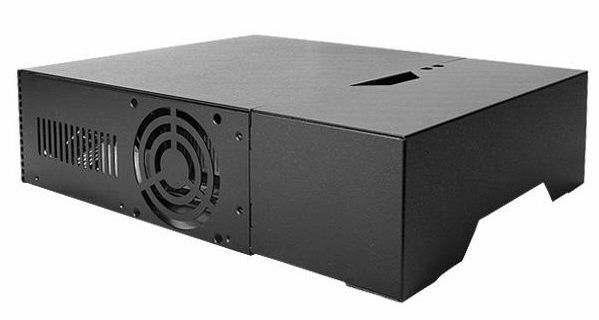 AVIPOS 200 - Protection of your investment - thanks to the use of high standards of industrial computer systems - a fanless system with passive cooling, silent, only metal components of the case.